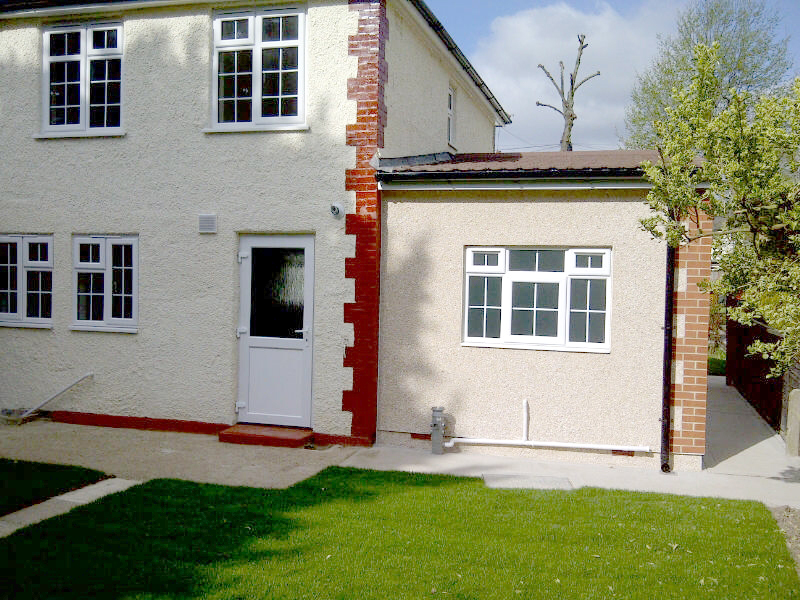 As part of the London Borough’s “Decent Homes” framework, some of the Enfield residents required dedicated ground floor facilities to help them maintain independent living in their own homes. 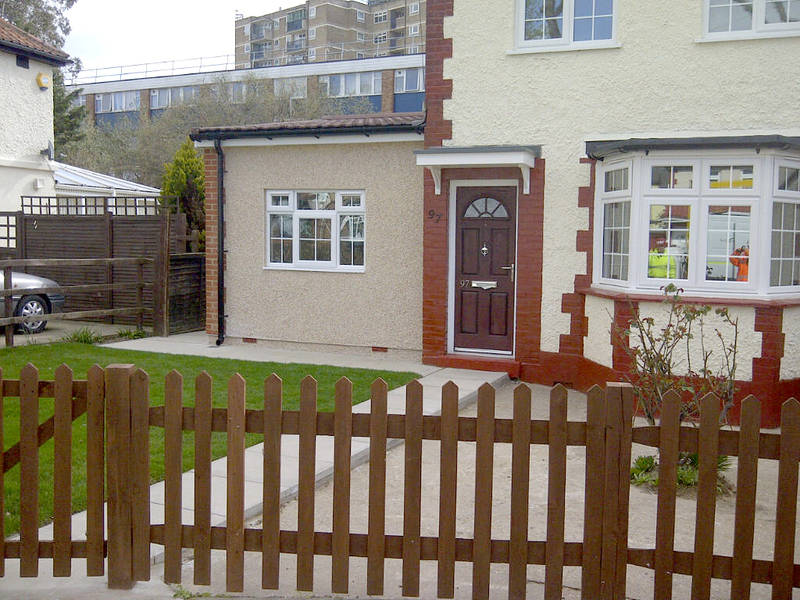 Premier’s building adaptations provided the perfect solution. Each pod was constructed in Premier’s purpose built off-site factory, meaning less disruption on site for the residents of Leighton Road. The pods were completed with a bedroom and shower/bath to match the client’s needs. 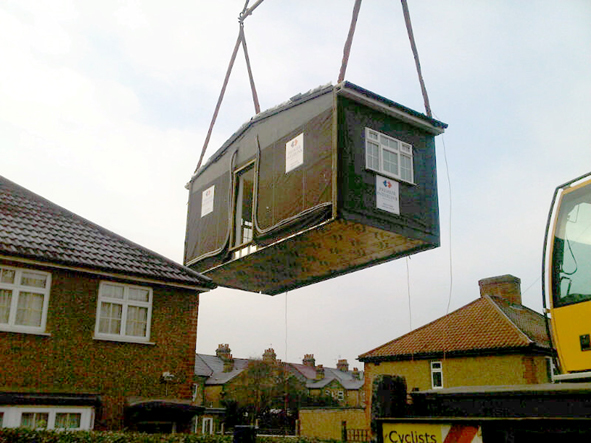 On completion in the factory, the modular units where then delivered by road and craned into position. 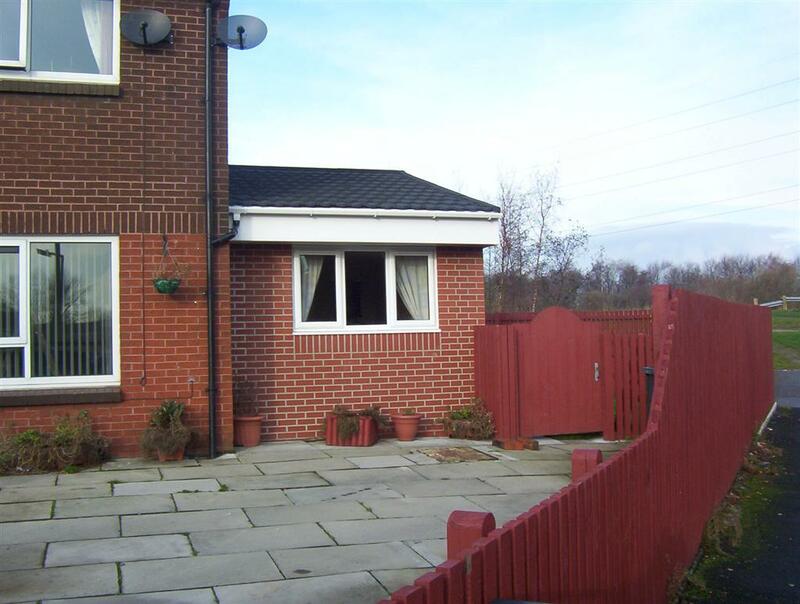 The external wall finishes were selected to match the existing homes in either brick slip or pebbledash render to give a seamless finish between new and old. Premier was named winners in the ‘Best Technical category’ in the 2013 North and East Yorkshire LABC Awards for their adaptation pods.